Party planning doesn’t need to be stressful! 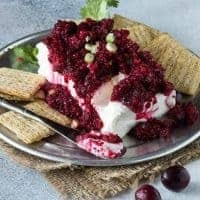 Pick up some cream cheese at the grocery store and pull together a festive menu in no time with these 5 Easy Cream Cheese Appetizers! The holidays are near and that means it’s party season! 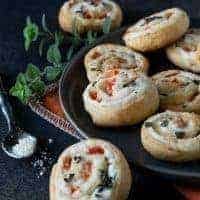 Planning a party and don’t know what to serve? We did the hard work for you and pulled together our favorite appetizers that all start (or end) with a block of cream cheese. Your party menu is guaranteed to be a hit when you serve any – or all – of these 5 Easy Cream Cheese Appetizers! 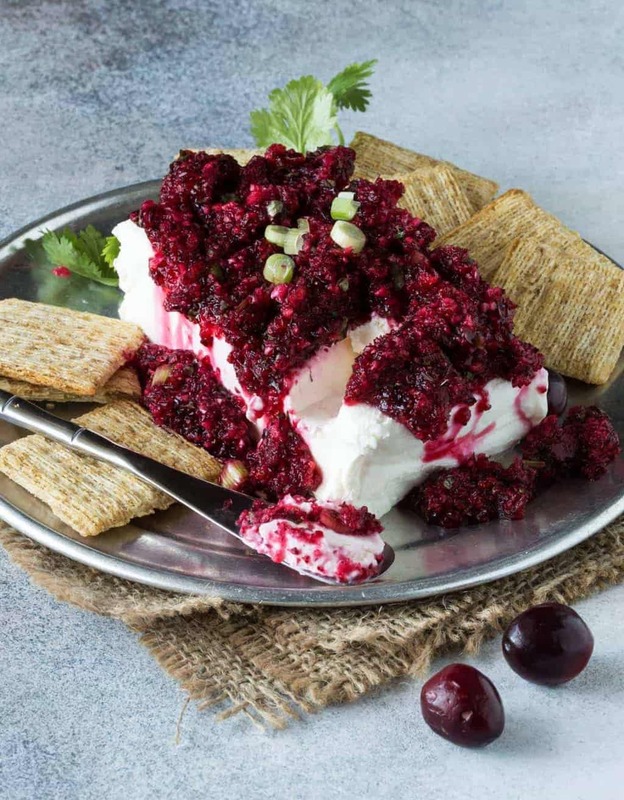 Appetizers don’t get much more festive (or delicious) than this Spicy Cranberry Salsa with Cream Cheese. Made with just a handful of ingredients and a quick spin in the food processor, the hardest thing about this salsa is waiting for the flavors to mellow together before diving in. Serve it over a block of cream cheese along with your favorite crackers for a colorful addition to your party table. Don’t let the short ingredient list fool you! 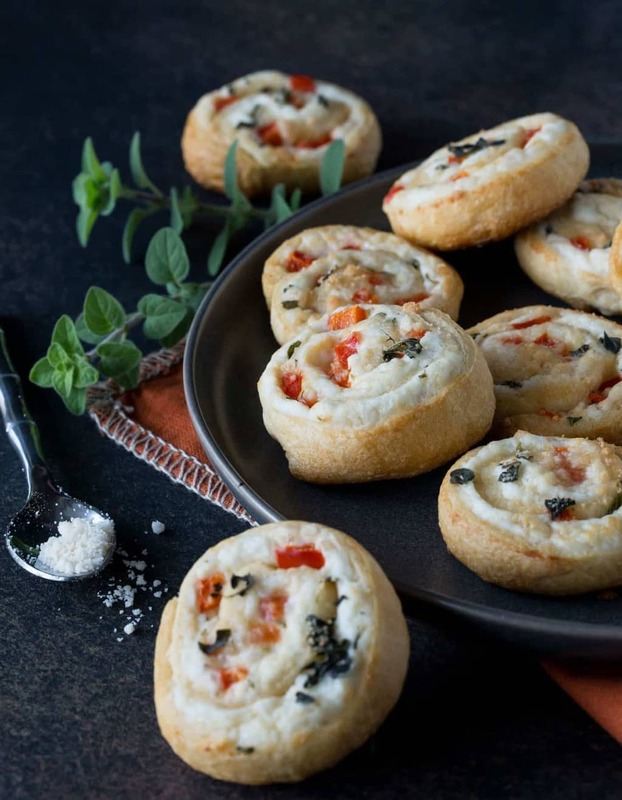 These Easy Parmesan Pinwheels are packed with flavor. Make and refrigerate the filling ahead of time so last minute assembly is quick and easy. The slow cooker is always your friend when it comes to planning a party. Mix, measure and stir and let the crock pot work its magic. 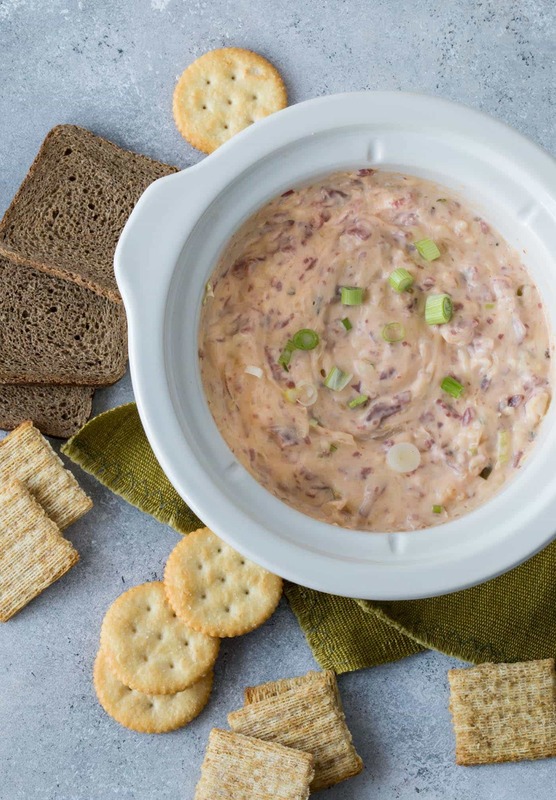 This Slow Cooker Reuben Dip will be one of the first things gone on your party spread. Don’t forget your veggies! Healthy doesn’t have to be boring! 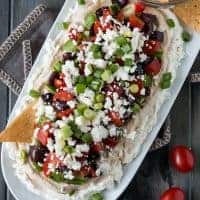 We took a traditional 7-layer dip and filled it with veggies and hummus to make this Layered Greek Dip. Add some pita chips and crackers and it’s ready to go. This will definitely become your go-to party snack! No party is complete without a cheese ball! 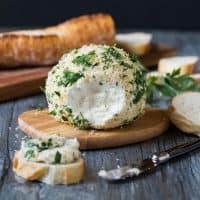 This Parsley and Panko Crusted Goat Cheese Ball can easily be made ahead of time and frozen until party day. Just wait to roll it in the chopped herbs and panko crumbs until right before serving. Slice a fresh baguette and you are ready to roll. Party Planning doesn't need to be stressful. 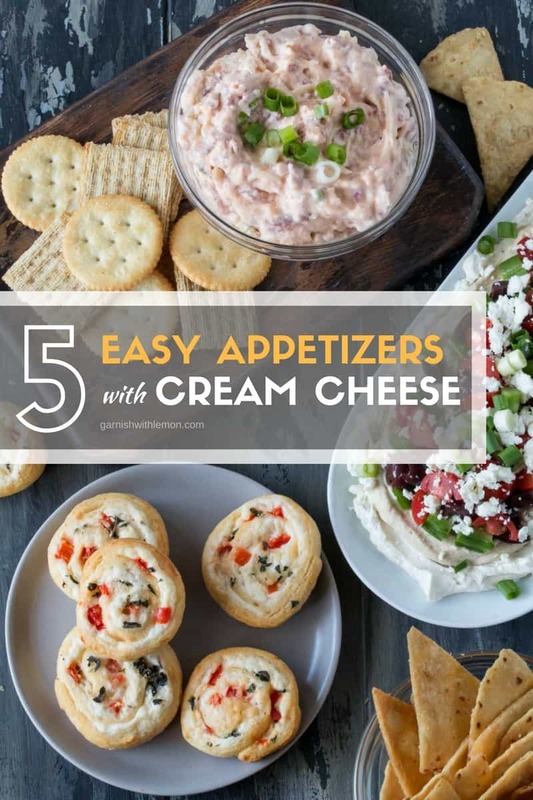 Pick up some cream cheese at the grocery store and make one of these 5 easy cream cheese appetizers for your next party! 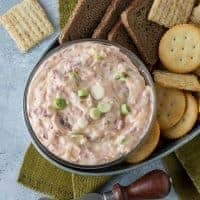 Dips don't get much easier than this Slow Cooker Reuben Dip! 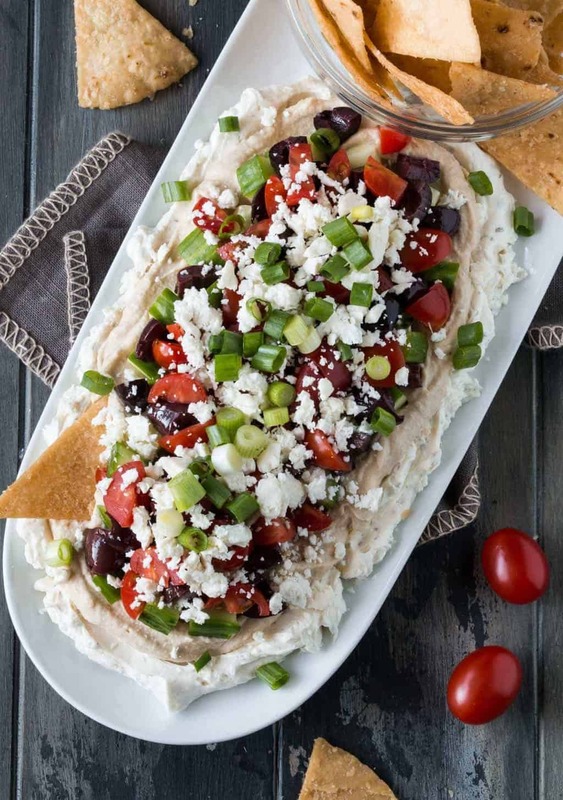 Up your appetizer game in a healthy way with this Layered Greek Dip. 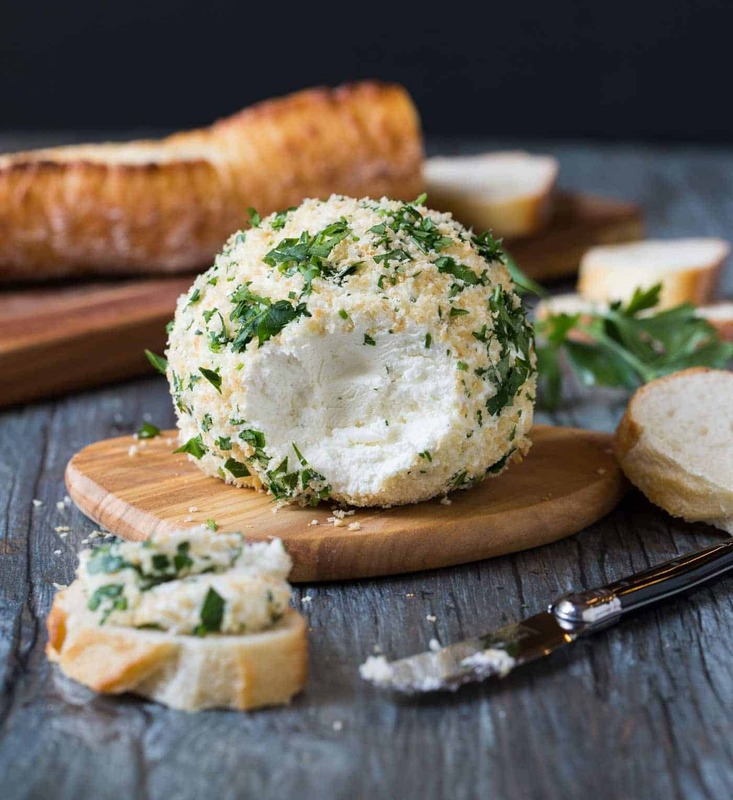 A creamy goat cheese ball crusted in Parsley and Panko Crumbs. Thanks for the recipes! Great for the holidays! Esp. the pinwheels!